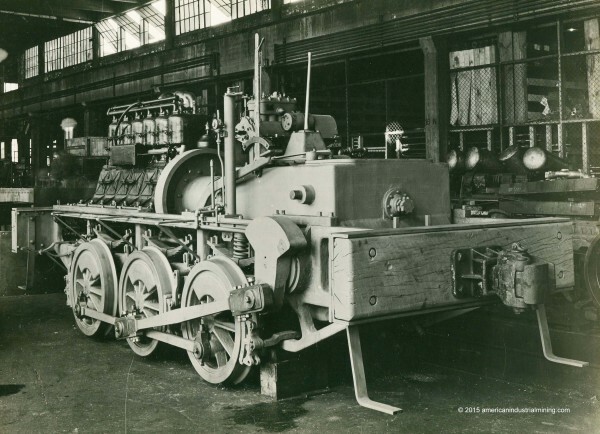 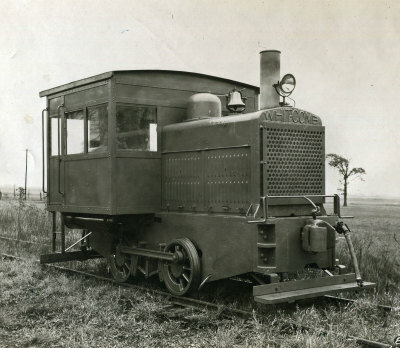 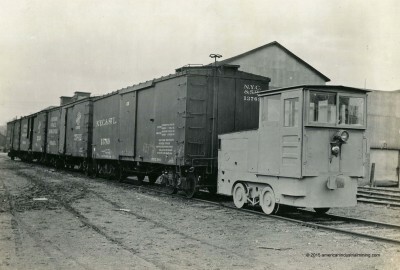 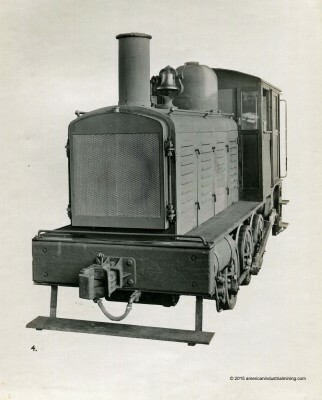 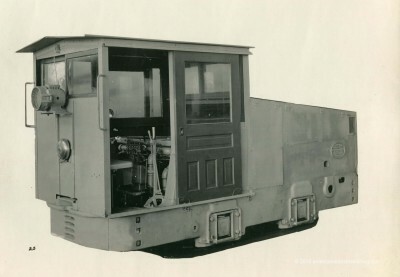 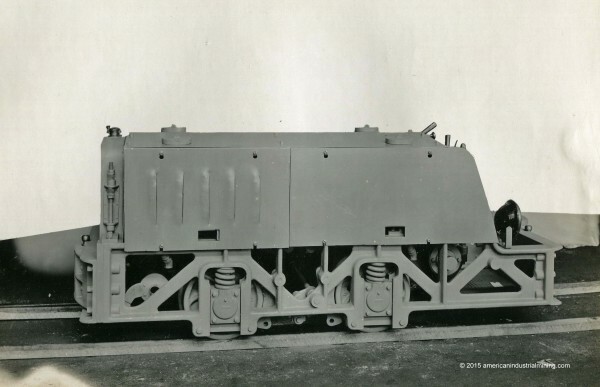 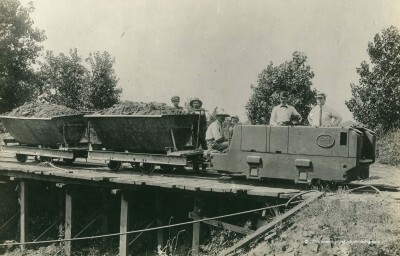 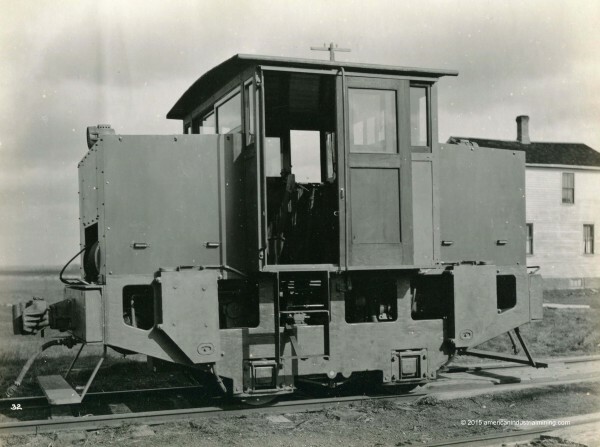 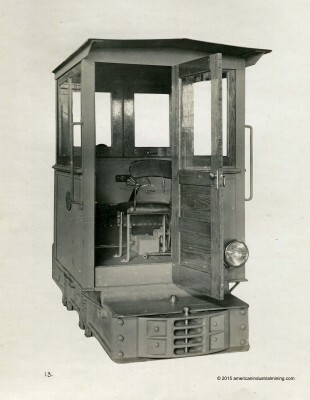 1st successful Gasoline Locomotive manufactured in the United States. 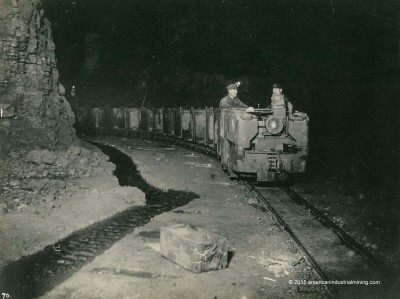 In service at a coal mine from 1906 to at least the mid 20's. 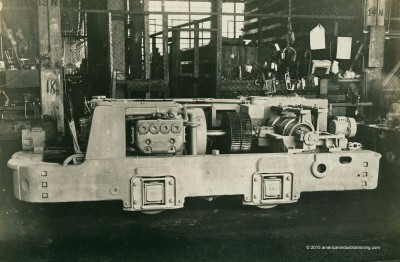 Listed as JP Morgan Co. for Col Davaux, Port de Toulon, France. 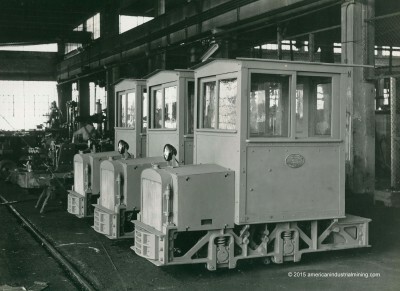 All equipped with LeRoi Engines. 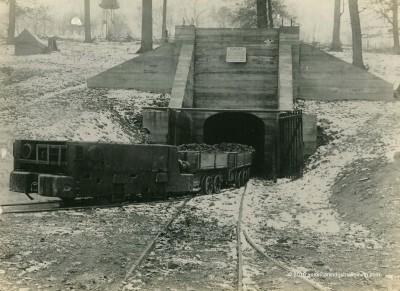 In service underground at the Cleveland Mining Co. 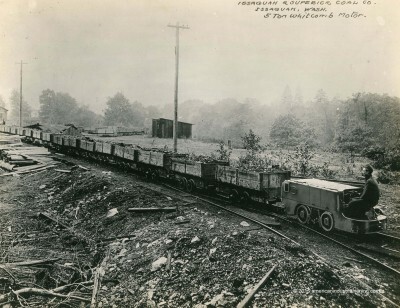 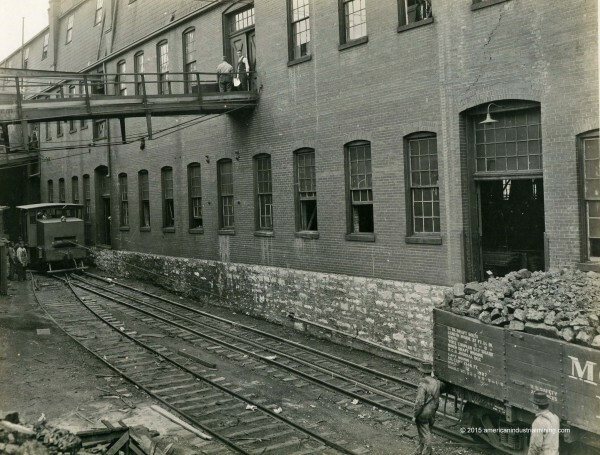 In service at Issaquah & Superior Coal Mining Co.
Operating at Bennett Brick Co. 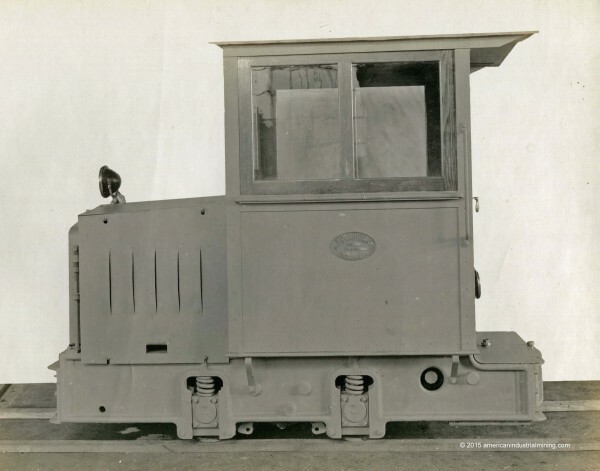 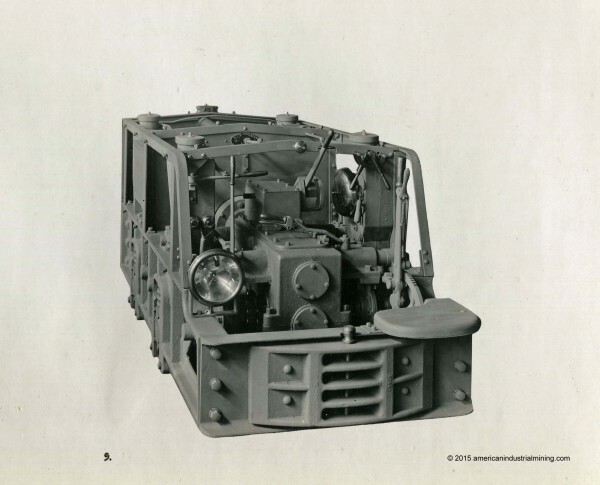 Equipped with a Whitcomb horizontal opposed piston gasoline engine. 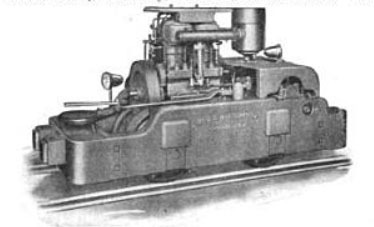 Notice the blower fan for the cooling system.